MAKE BIGGER MAP & MAKE NEW SYSTEM BUFF - Suggestion - Mobile Legends: Bang Bang - Powered by Discuz! we know in ml there is only 1 type of buff, which is purple buff, the effect produced by the purple buff will be different depending on what role it killed. I have a suggestion to change the buff system. there are 3 kinds of buffs. 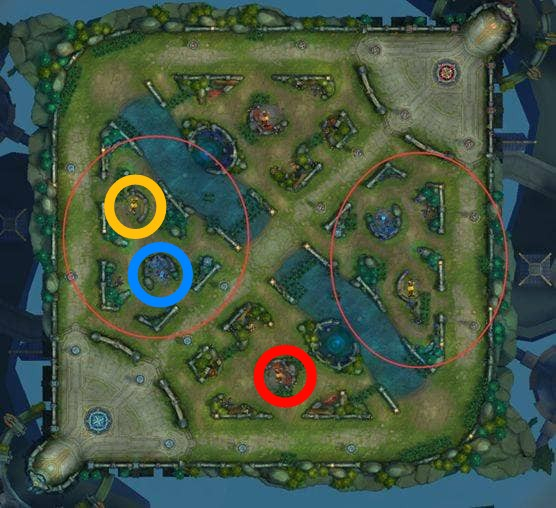 just call the lava buff (red), ice buff (blue) , rock buff (yellow). so this my explain . 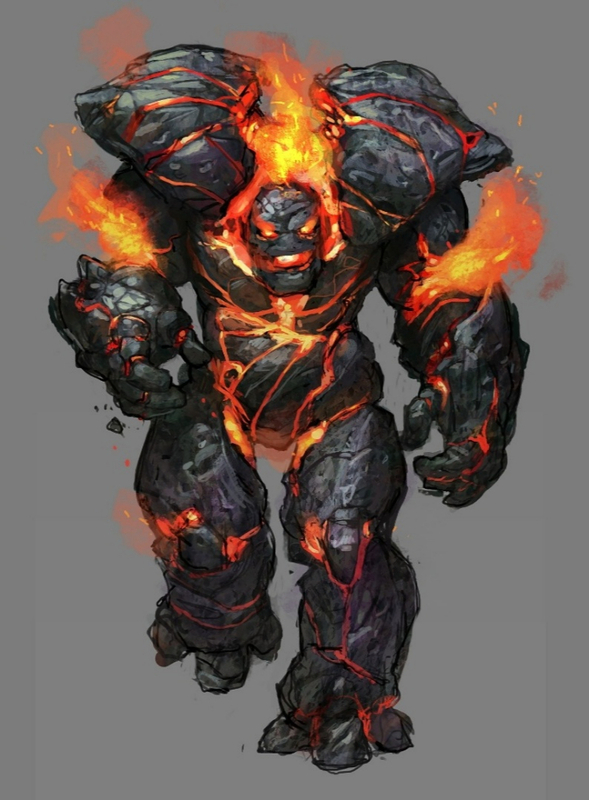 1. the effect of the lava buff is to add a physical attack, this buff is prioritized for the core hero with physical damage. 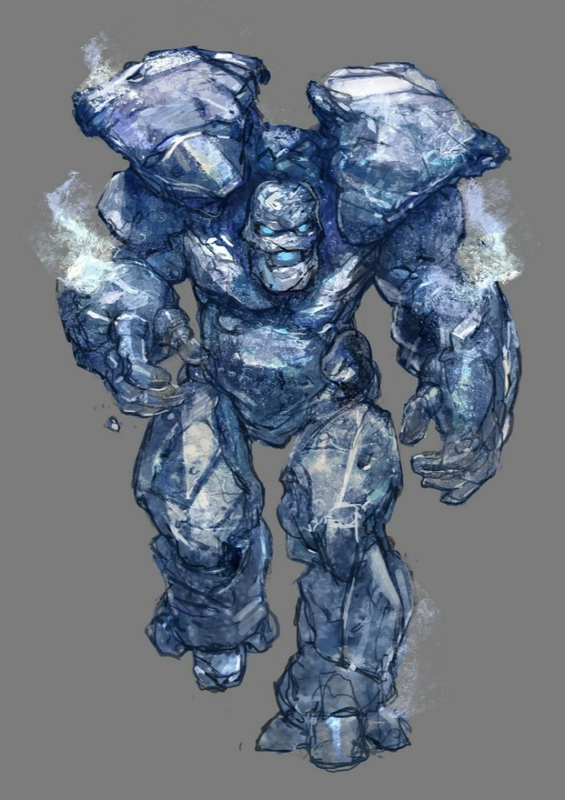 2. buff ice is adds magical damage, this buff iqs prioritized for heroes who use magical damage. 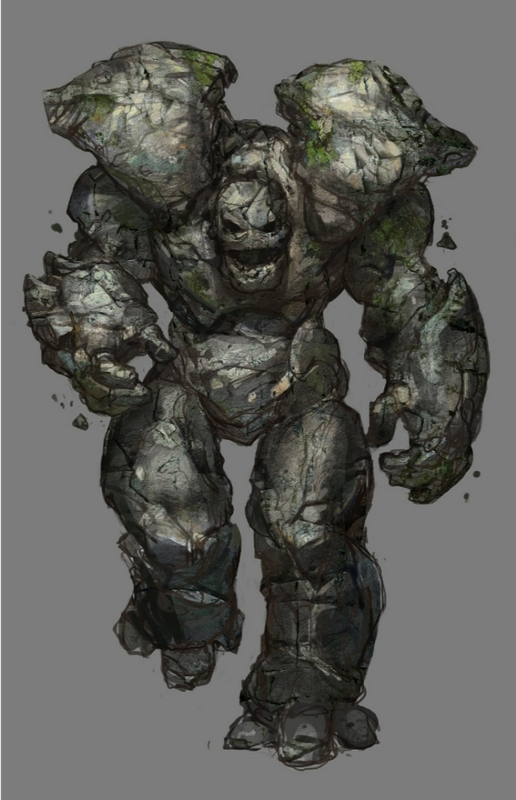 3. rock buffs add a defensive power, prioritized for tank. you can see the location of the three in the picture. just ignore area lord and turtle . now is better than in picture . Can u submit this to developer ?? This nice concept . I am moving this to suggestion sub section so that we can submit to official. With this, player wont steak all buff like now happening in solo q matchmaking. This is good to prevent greediness though will affect fast farming and gold earnings. Nice! I would only go for yellow buff and inmediately helpe the others get theirs. A bigger map sounds great too.